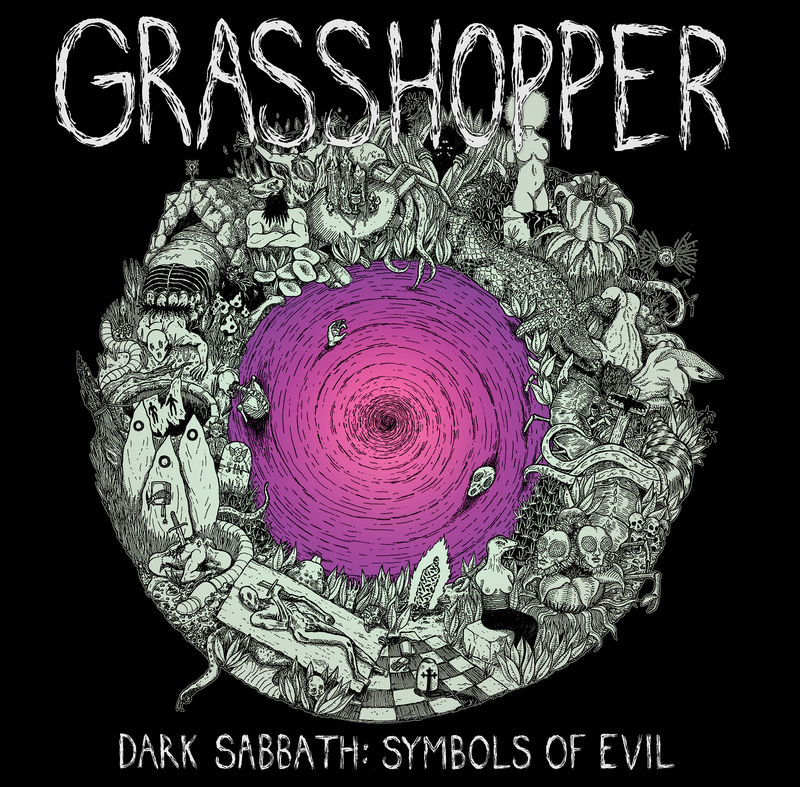 Grasshopper – Dark Sabbath: Symbols of Evil – OUT TODAY! 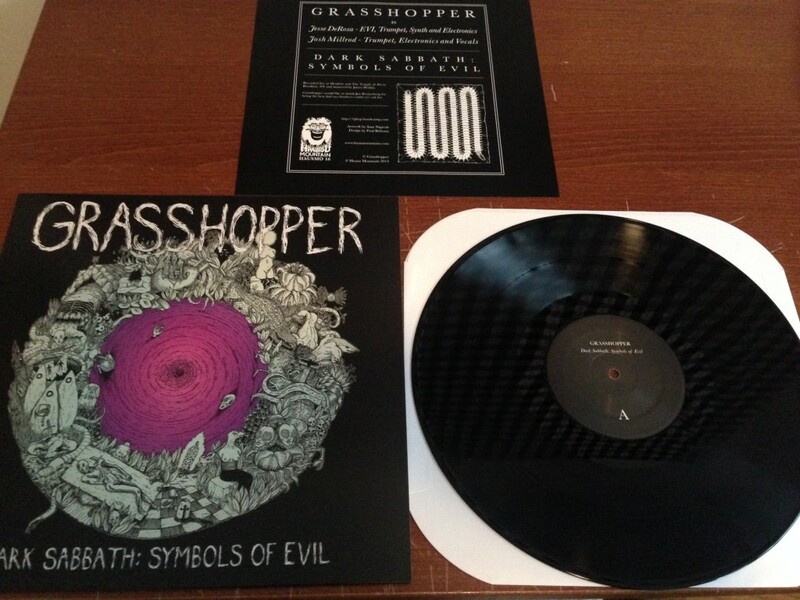 Our newest LP is now available in physical and digital versions for your enthused ears! 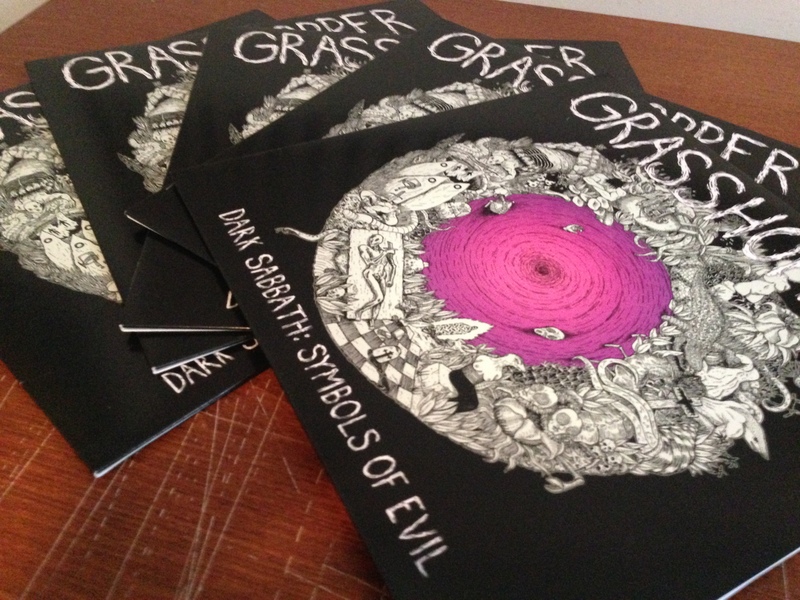 You can stream the album now!